I expected this EP to be overly produced and nothing new, but I’m so happily surprised that it’s not. I don’t even know what genre this music is, there’s a mixture of pop and country and even blues and there’s even a gospel choir. 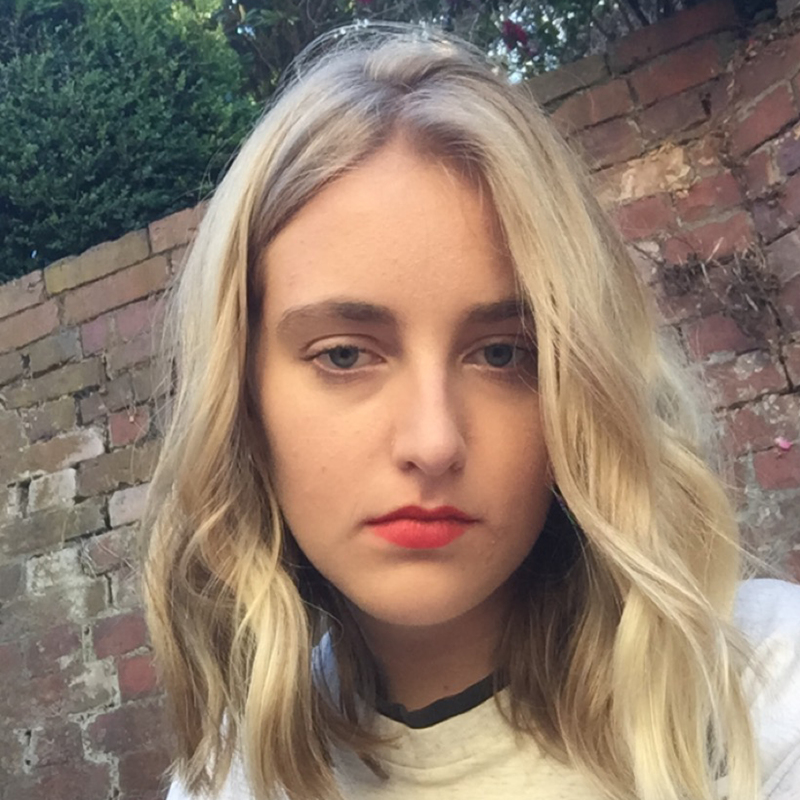 Noah shows us that she has an incredible range and vocal ability and has just as much right to be here as anyone else. 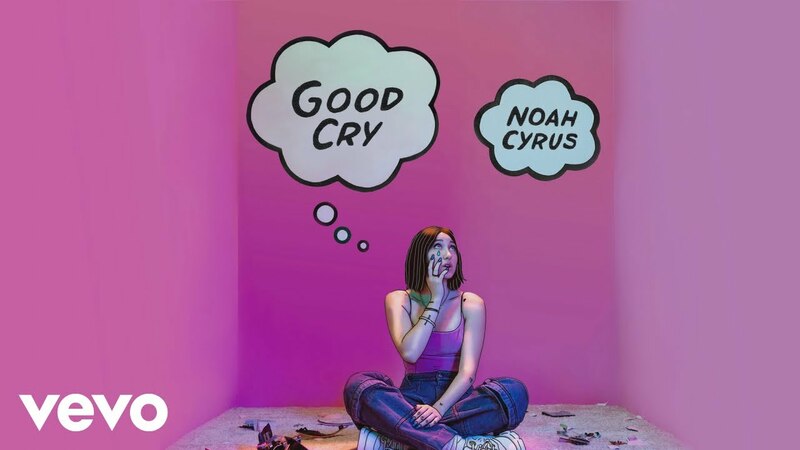 Good Cry is her debut EP, evidently a collection of songs about sadness and depression, though it offers hope in the lyrics and the melodies. In her song Sadness, she sings “three years of therapy still hasn’t got me right / I still wake up crying on the floor”. But she talks about wanting to “get along” with her sadness: “So I’m trying to be friends with my sadness / having drinks with my fears and bad habits”. She tells us that we should try to accept sadness for what it is and work on ourselves. What I love most on this EP is the inclusion of the voice memo of the song Topanga. It’s an unexpected though refreshing break from the other upbeat pop songs on the EP. It’s so beautiful and raw; her clean country voice shines with the accompaniment of soft guitar, sporadic harmonies and crickets chirping in the background. It sounds amazing for having been recorded on a phone, and the imperfections are what makes it. Punches is a song she made with musician LP, a major songwriter who has written for Cher, Rihanna and other big names. She has come out of hiding and into the spotlight to feature on this song with her unique, 60’s-vibe vocals. The harmonies are so beautiful throughout this rock-pop song. The EP is quite different to her previous releases like the pop songs Make Me (Cry) and Stay Together with Labrinth. Not that those songs were bad, it seems that she has come into her own, has grown up a bit and is taking control of what she wants musically.